A mid-range rack mounted environment monitoring solution with built-in temperature sensor and supporting up to seven external sensors. 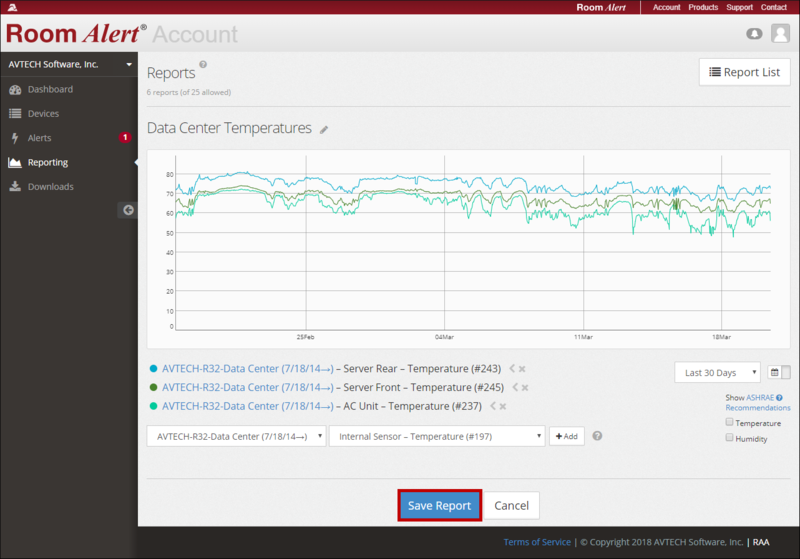 The Room Alert 12ER is rack mountable environment monitor with built-in sensor data logging, alert notification, historical review and graphing. Alerts can be sent via email, SNMP traps and more. Optionally add a Light Tower, low voltage relay or 0-5V analog sensor. 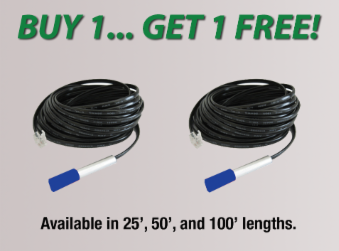 It's never too early to protect your company data and equipment. Room Alert 12ER is the answer for monitoring wiring closets, critical rack cabinets, large computer rooms or data centers, multi building facilities and spaces of all types and sizes. Room Alert 12ER is connected via Ethernet and does not require a host PC for operation. Room Alert 12E protects valuable equipment and business data minimizes downtime and reduces losses should a disaster occur. 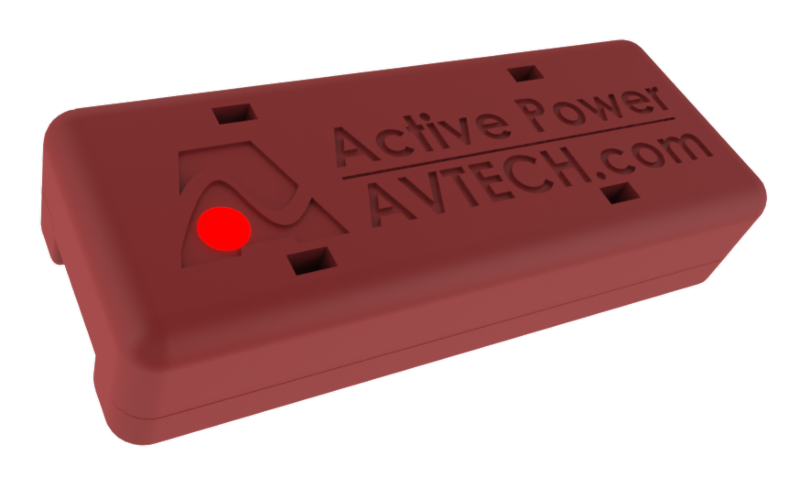 The AVTECH Room Alert 12E is the monitoring base unit and has one built-in temperature sensor. 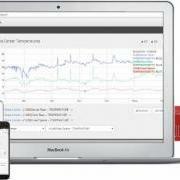 You can add further external sensors in order to sense a wide variety of different environmental factors in your data center. Digital Sensors Digital sensors use an RJ-11 connector to attach to the Room Alert. 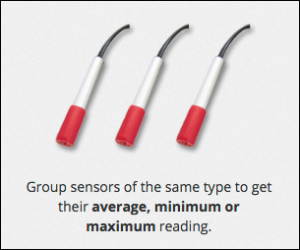 Digital sensors measure within a range of values, like a temperature or humidity range. Switch Sensors Switch sensors connect to your Room Alert using two wires and attach to the two pin connectors. Switch sensors only measure one of two states, the normal state and the alarm state. Take the smoke sensor as an example, it has a normal state which indicates no significant smoke is present and an alarm state that indicates that a significant amount of smoke is present perhaps indicating a fire. 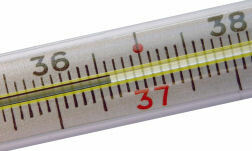 How long is the external temperature sensor that is bundled with the Room Alert 4E / 4ER, 12E / 12ER, 32E and 32W? 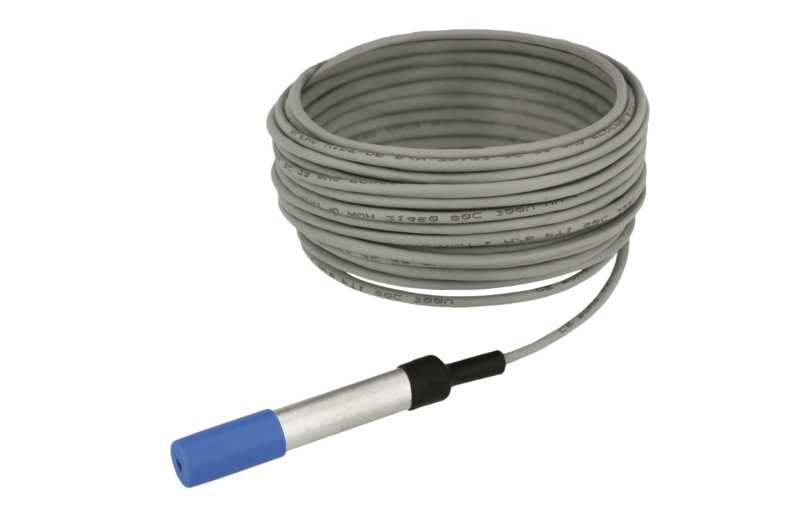 The bundled external temperature sensor supplied with the Room Alert 4E & 4ER, 12E / 12ER, 32E and 32W is 7.5m long. Room Alert 12ER - Update The new midrange Room Alert 12ER package has improved to include a Mains Power sensor in place of the Room Entry sensor, which is of course still available as an extra. 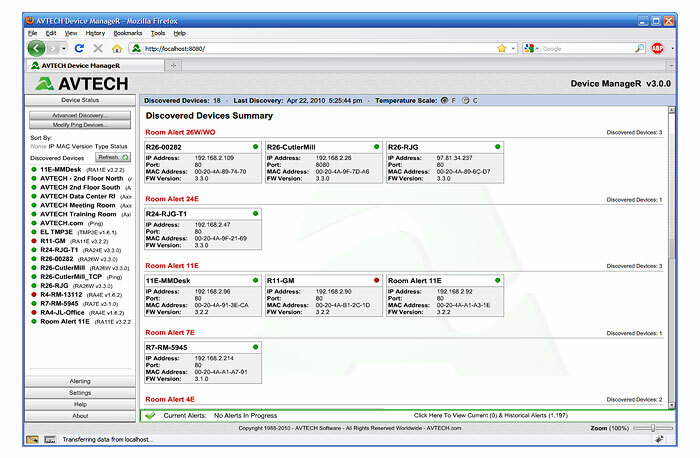 New Model-Room Alert 12ER We are pleased to announce the release of a new model Room Alert 12ER rackmount Environment Monitor from AVTECH Software.